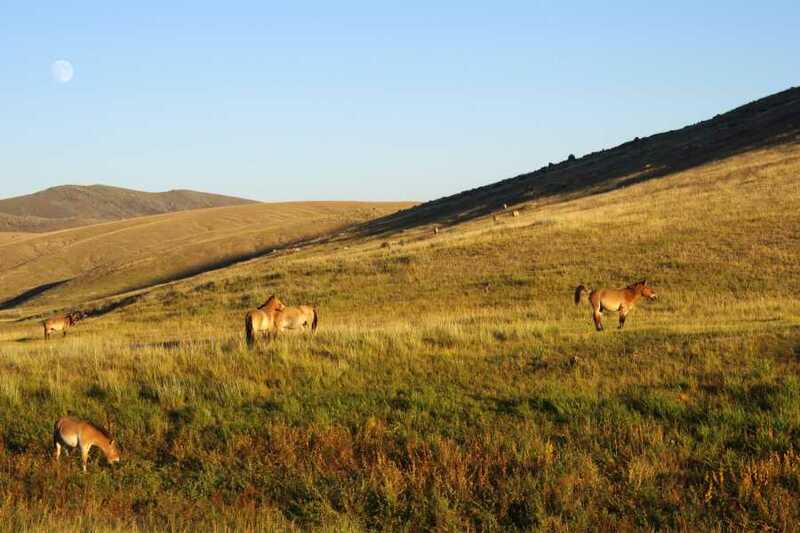 Drive to Altanbulag soum near Hustai NP. 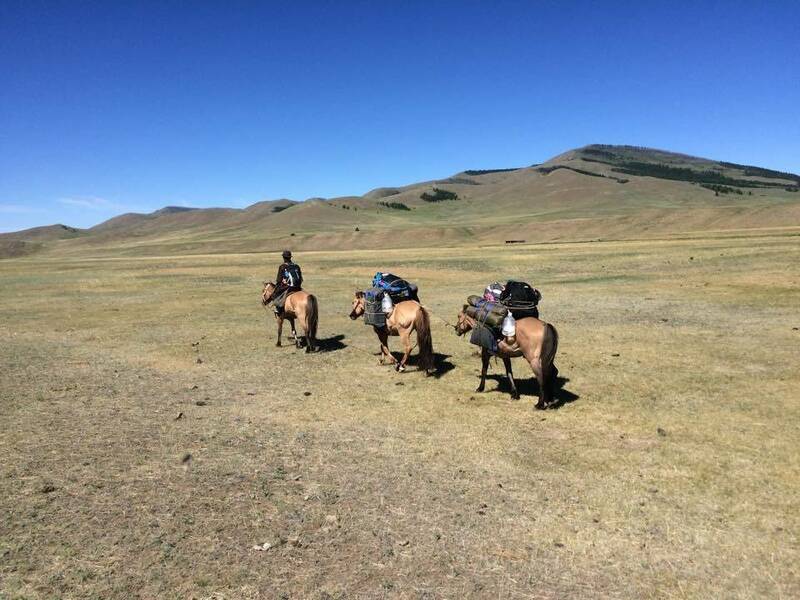 Arrival to nomad family. 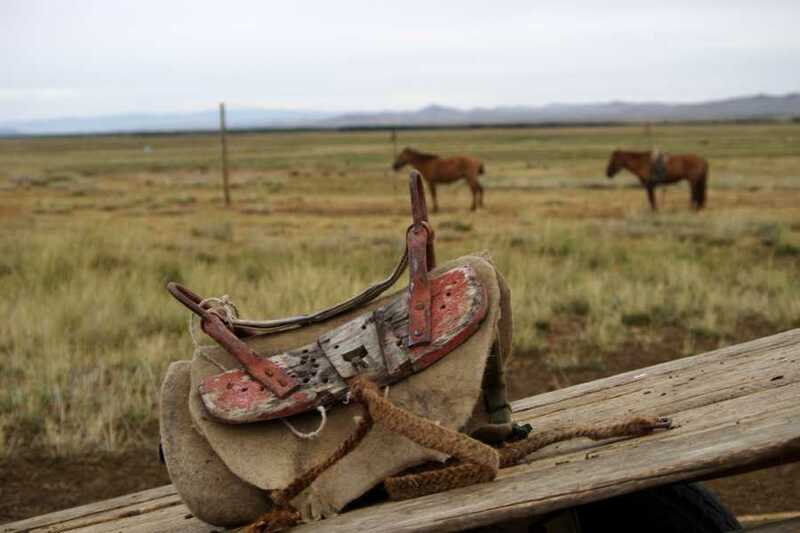 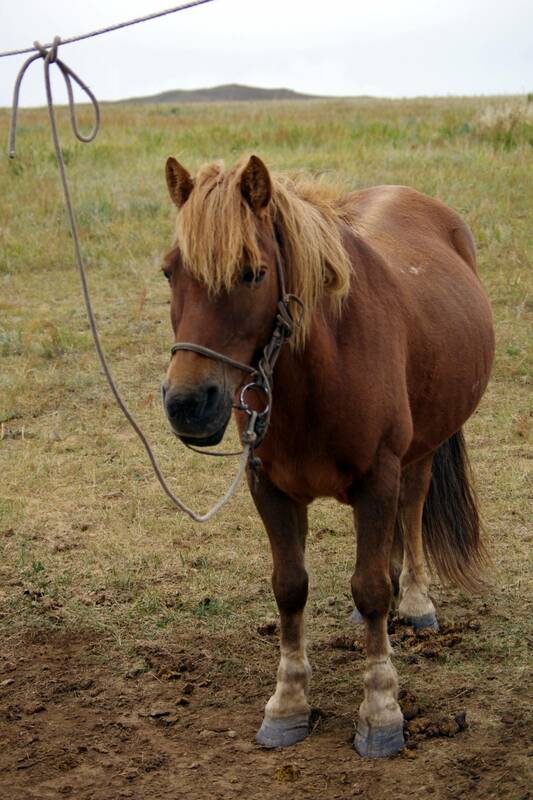 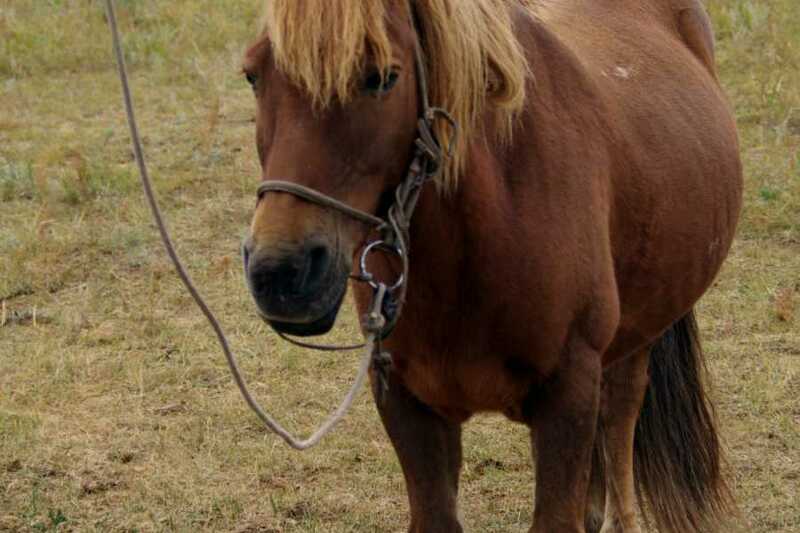 Check your horse and saddlery. 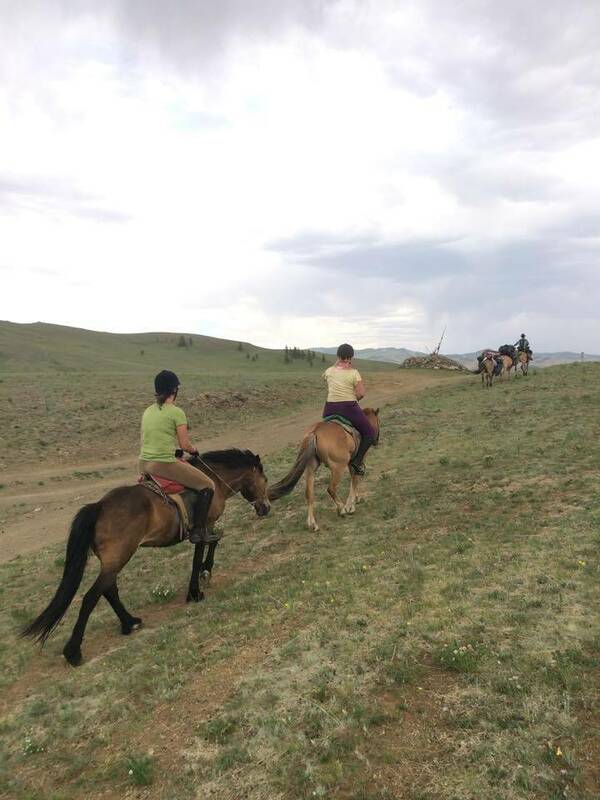 Start horse riding tour along the river for about 15 km. 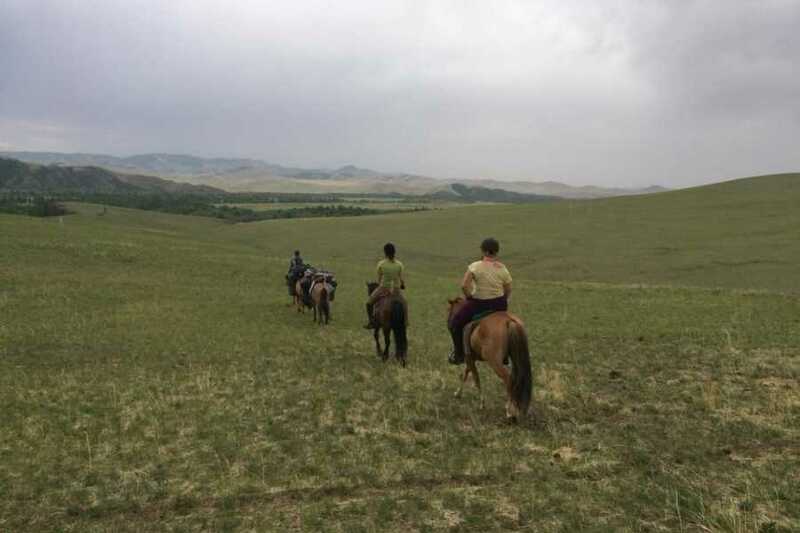 Ride back to nomad family. Stay in ger next to nomad family. 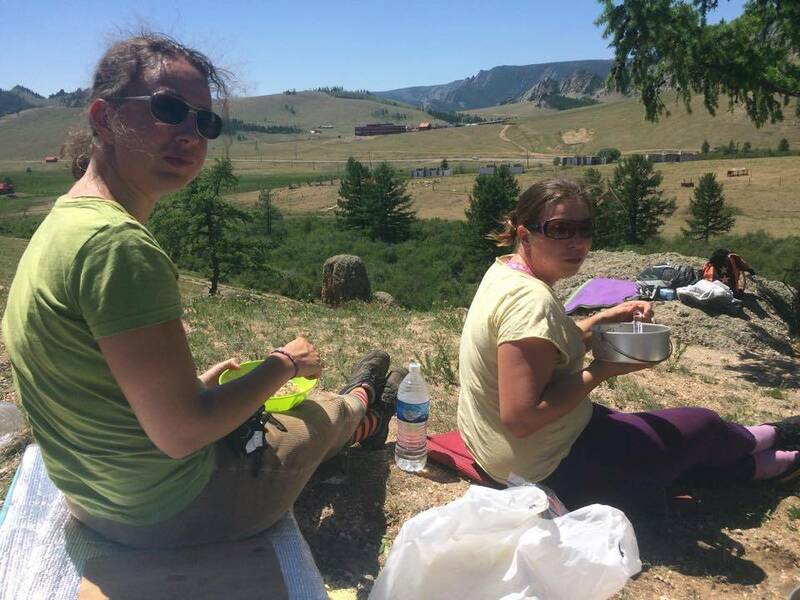 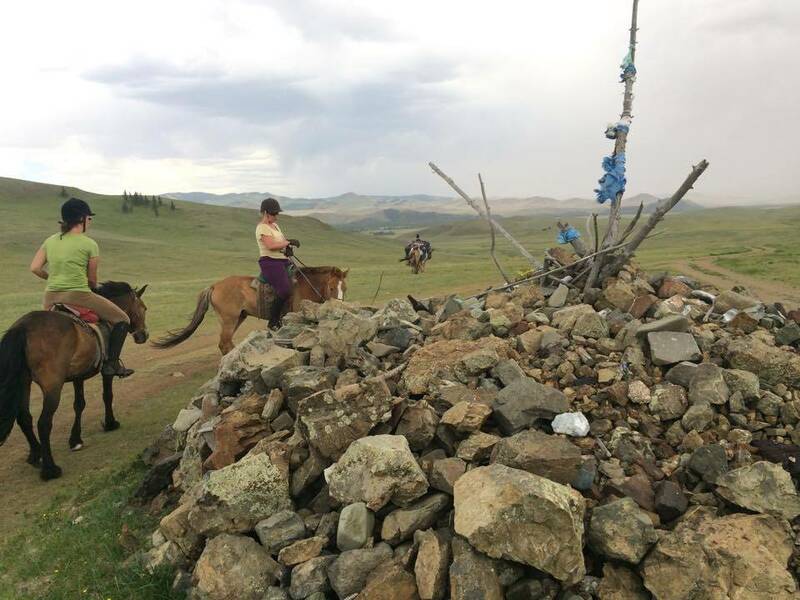 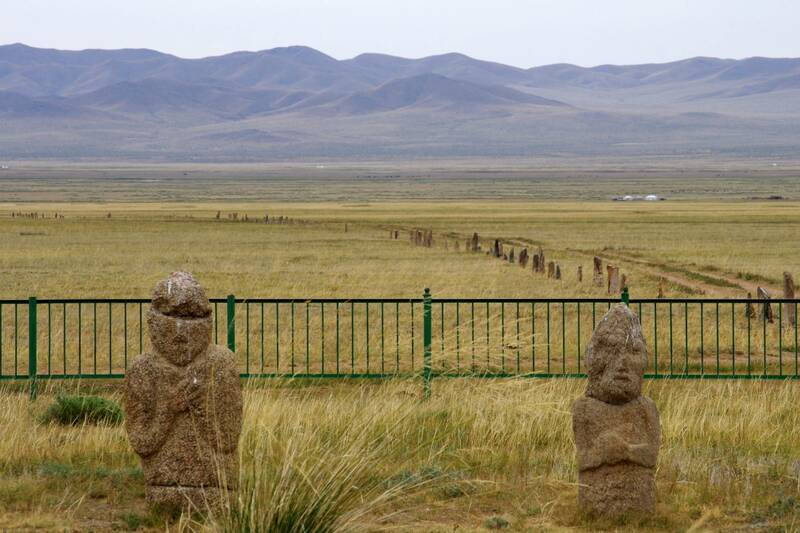 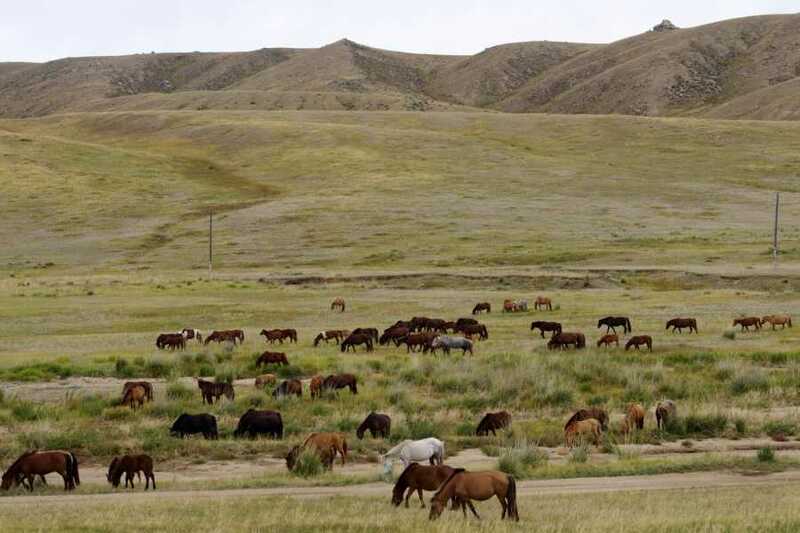 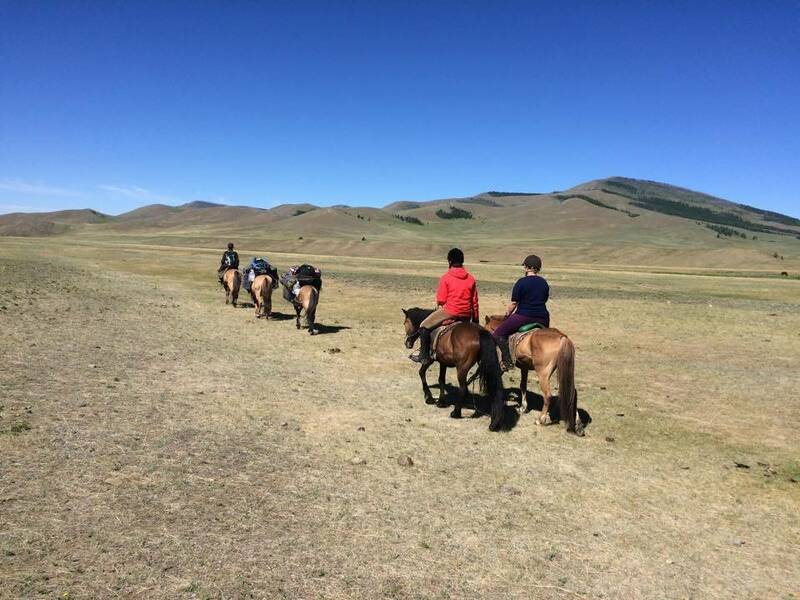 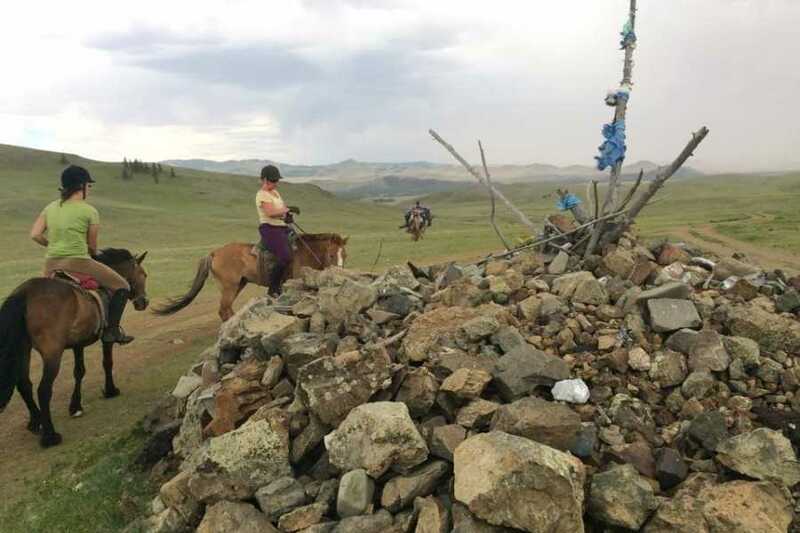 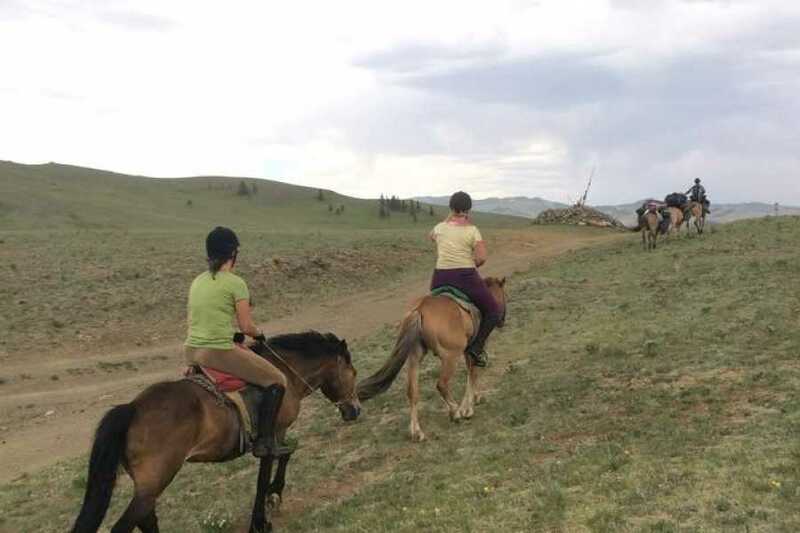 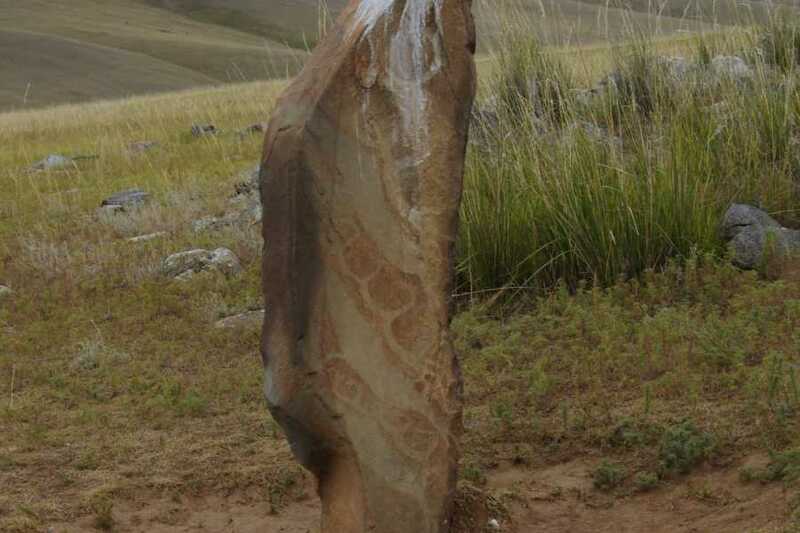 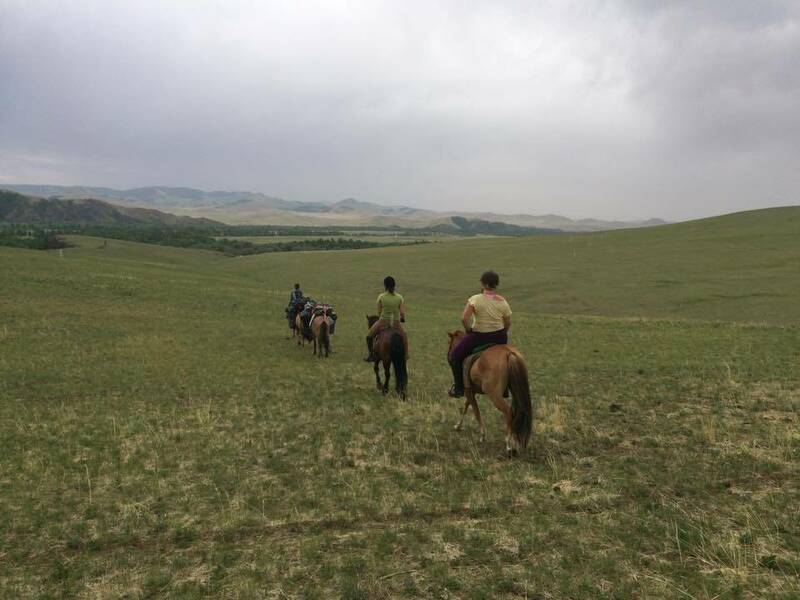 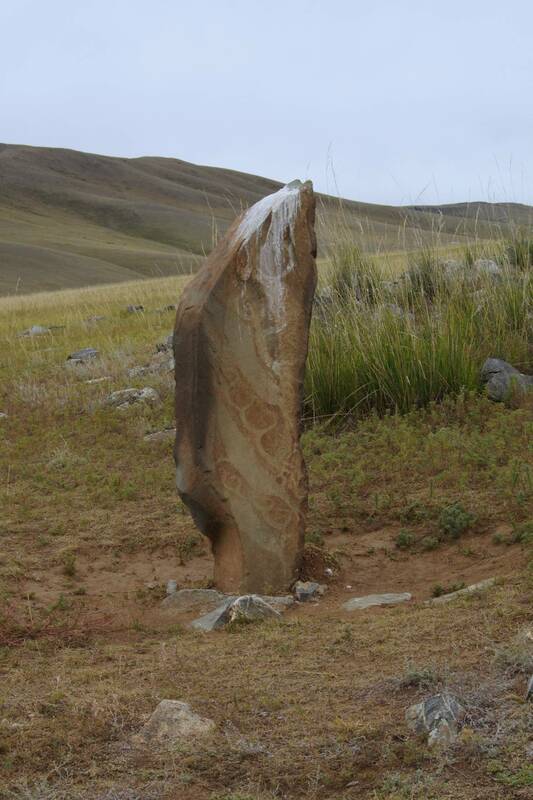 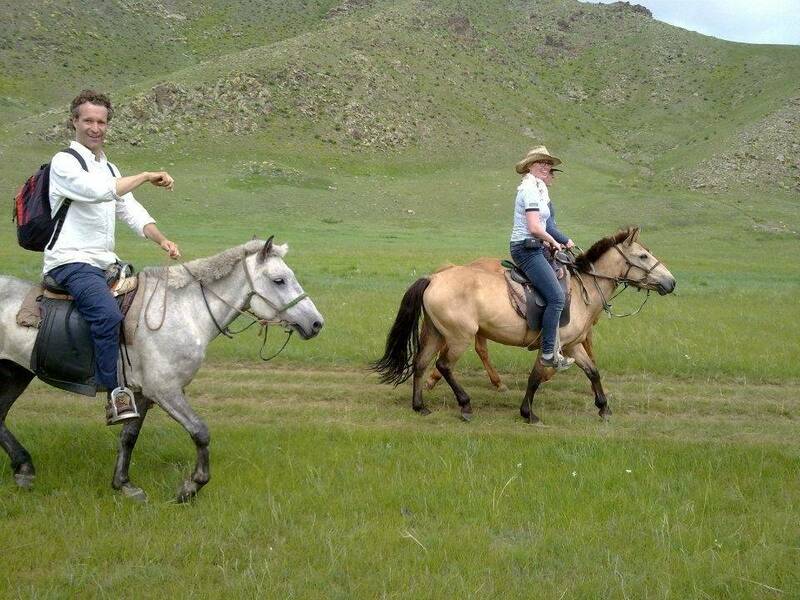 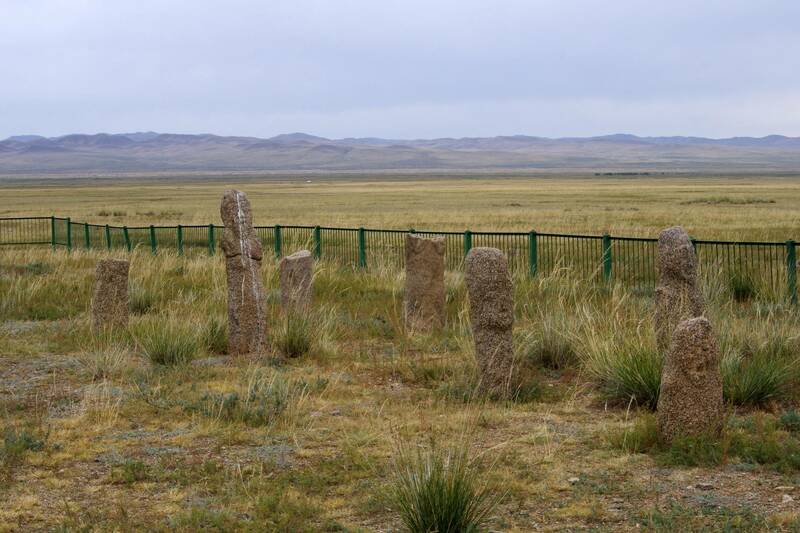 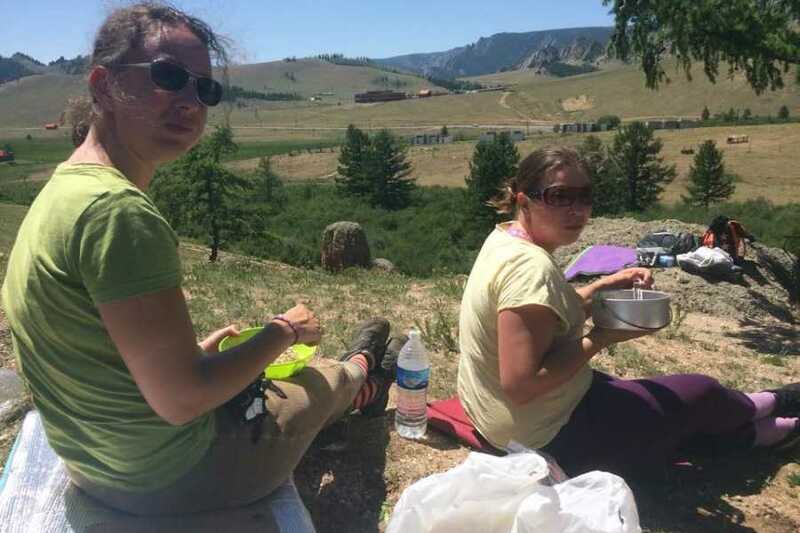 Horse riding tour to Ungut man stone site for 15km one way. 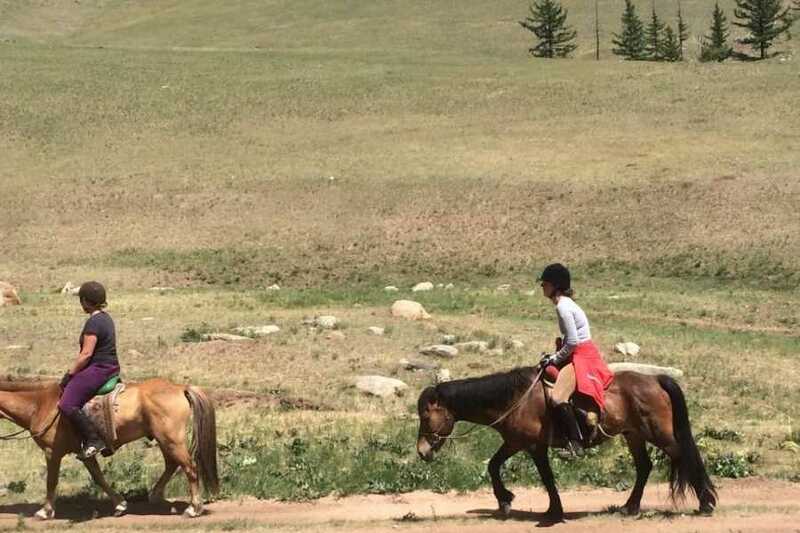 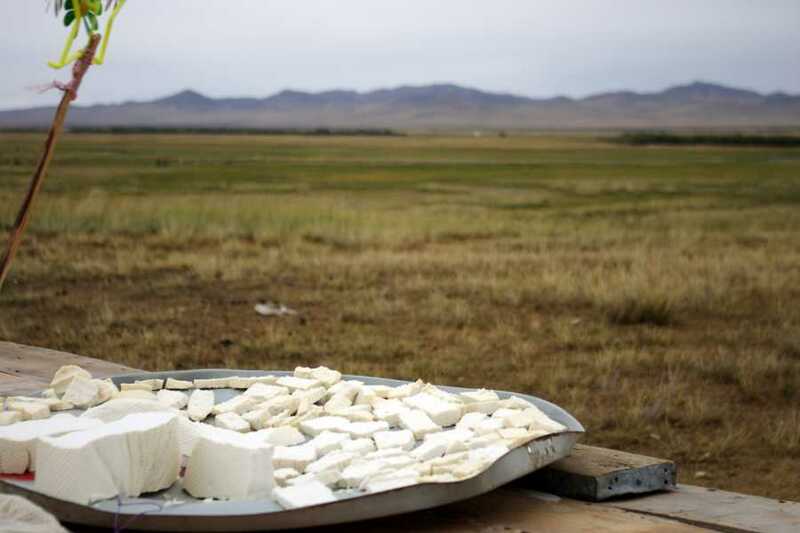 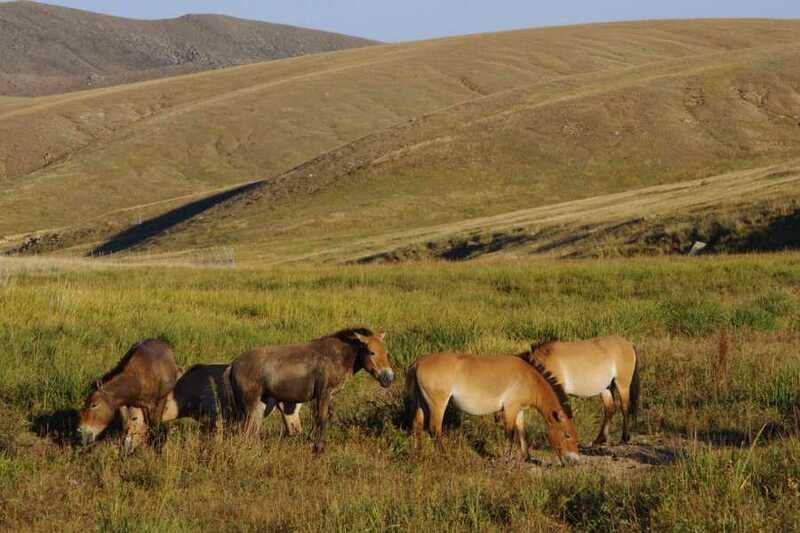 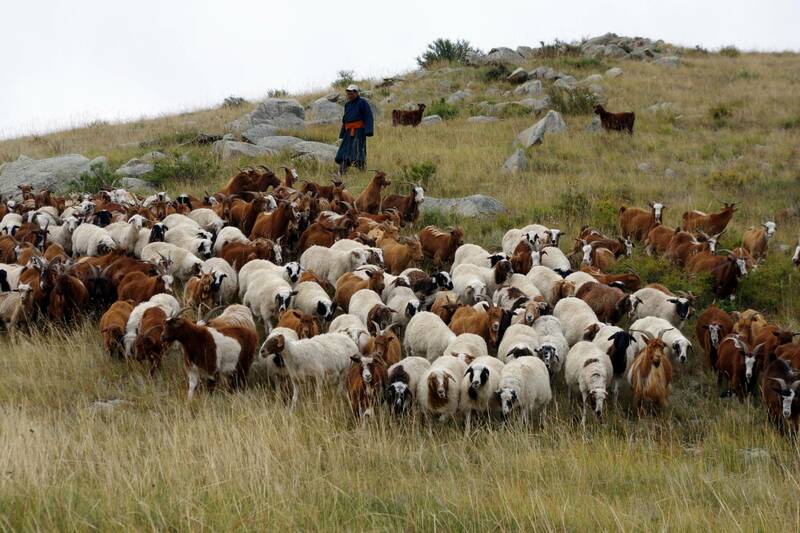 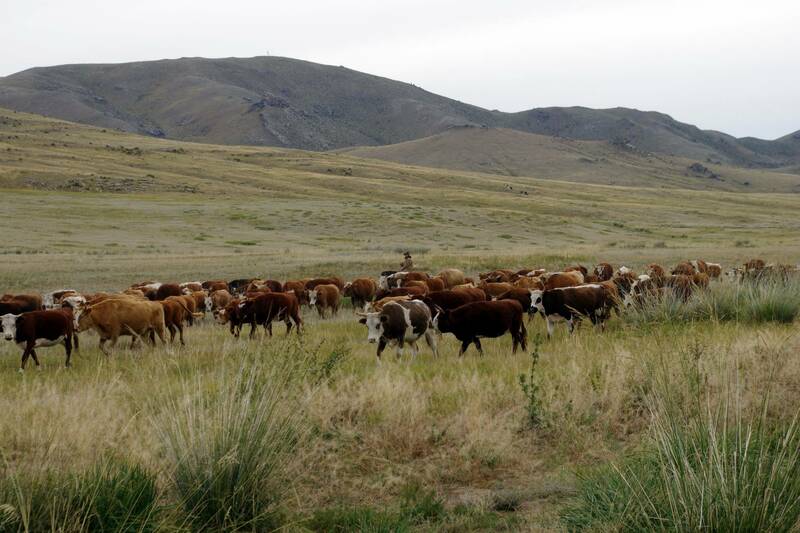 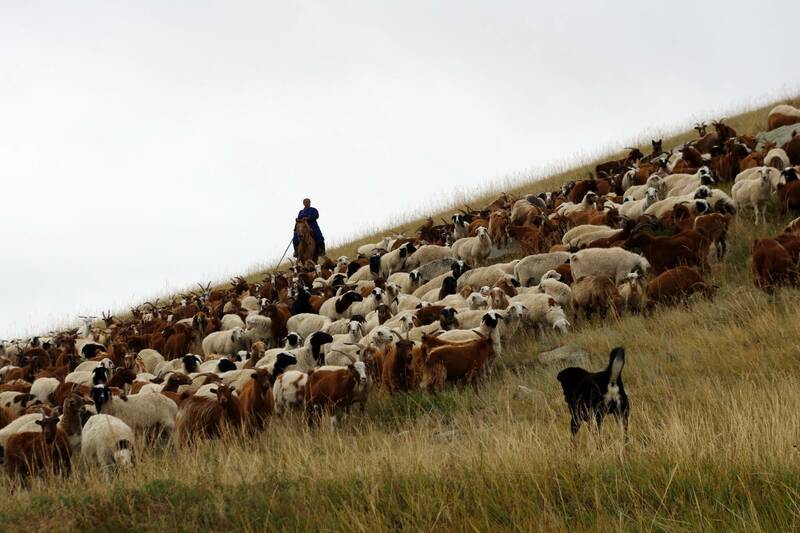 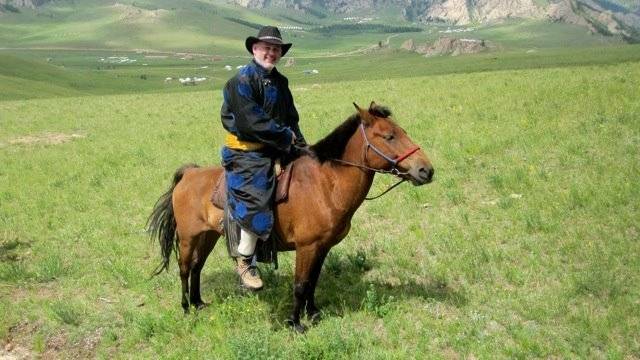 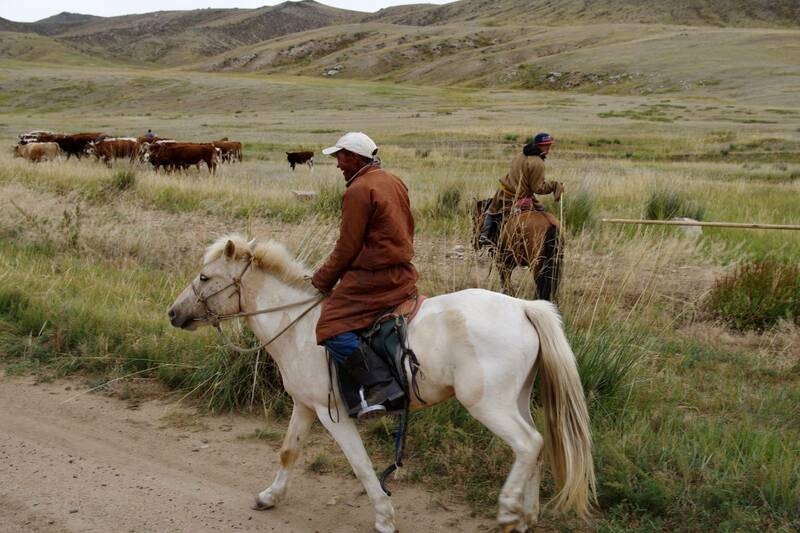 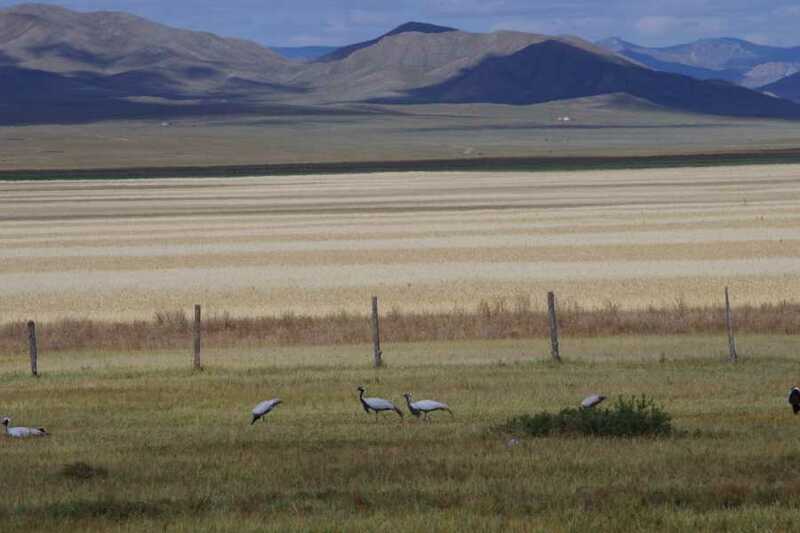 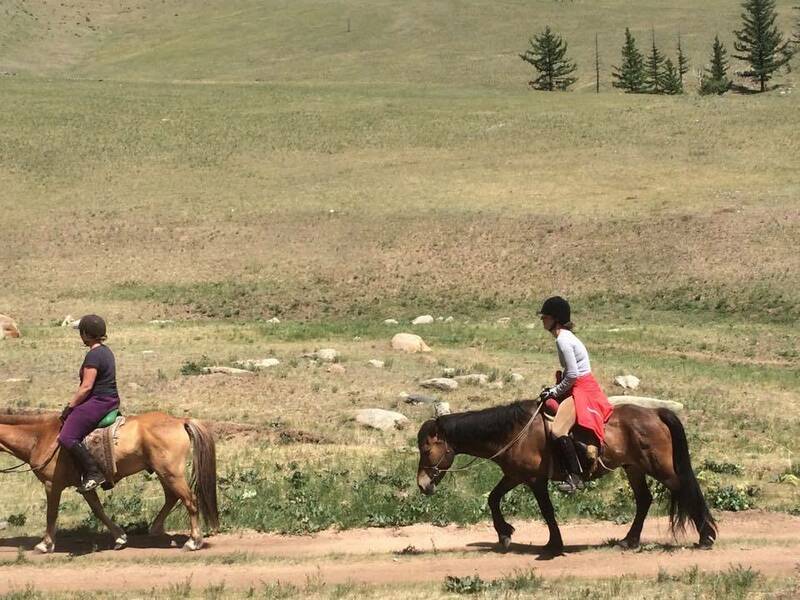 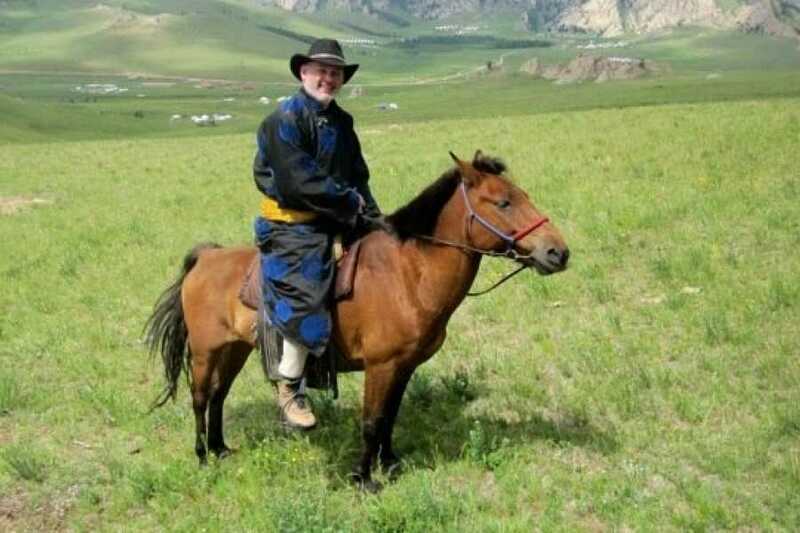 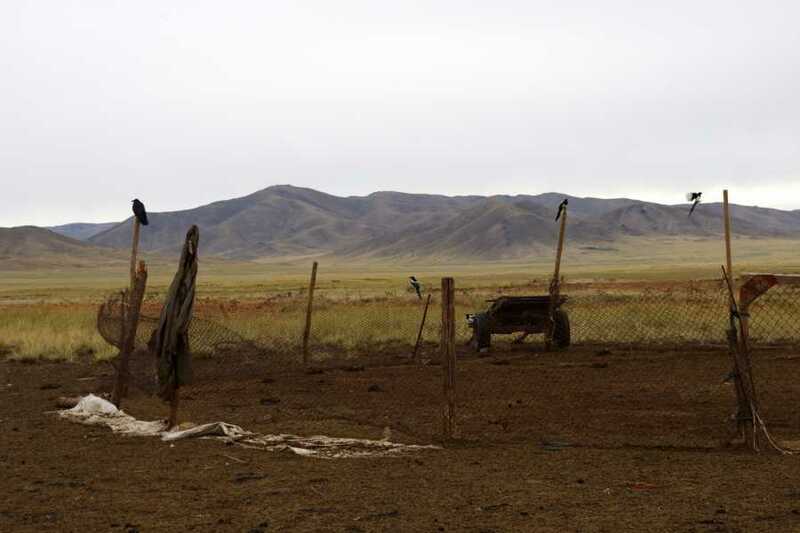 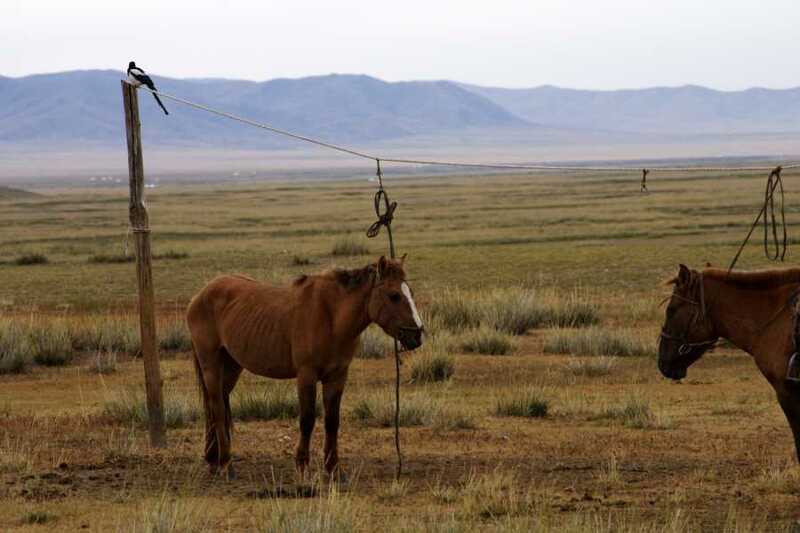 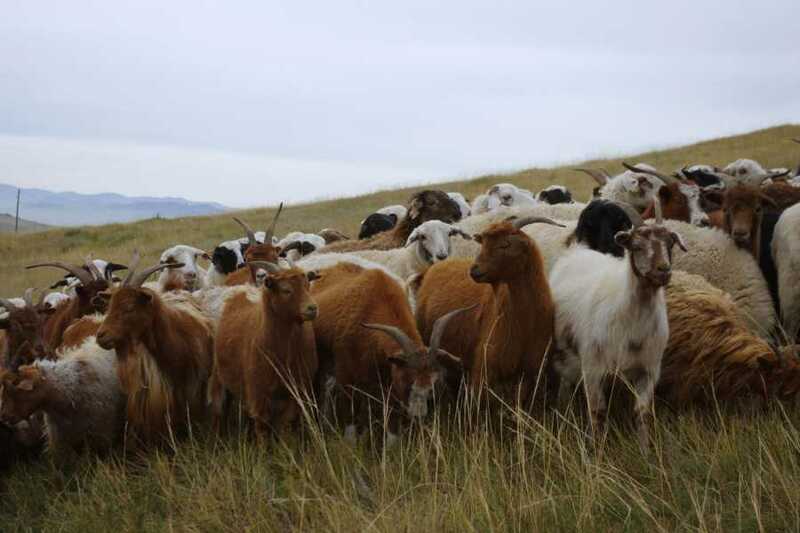 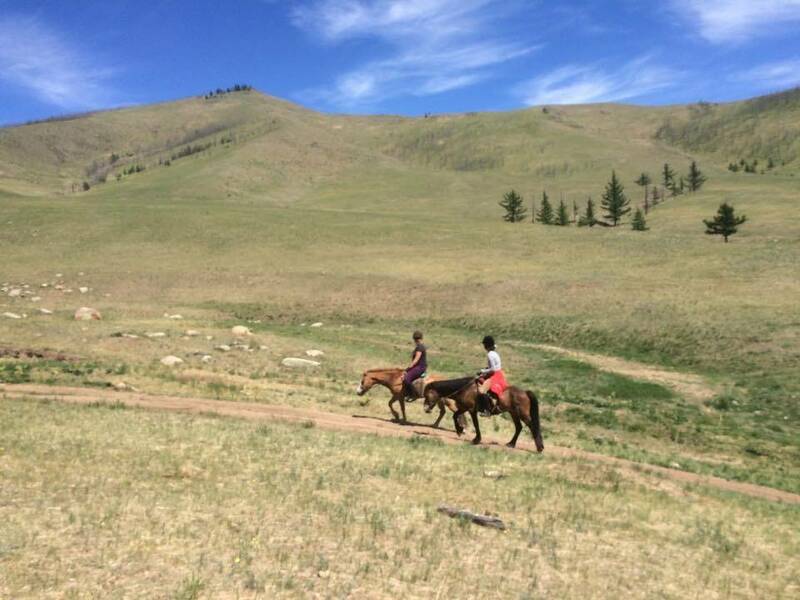 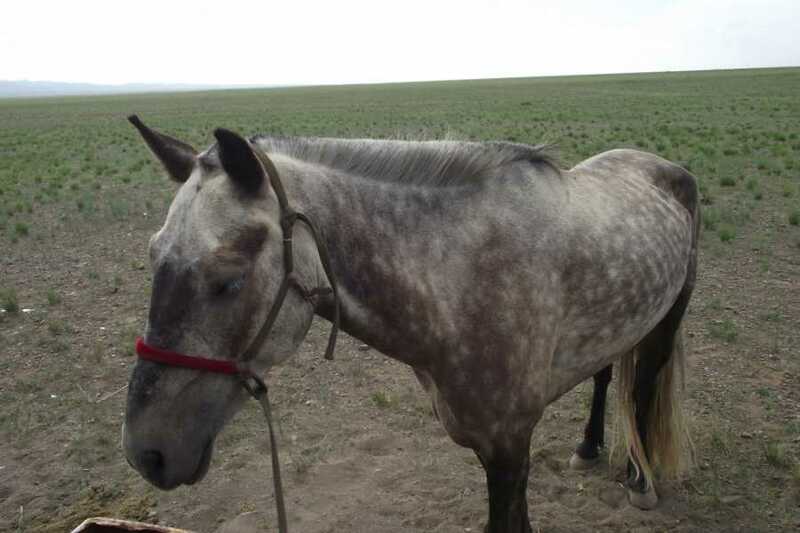 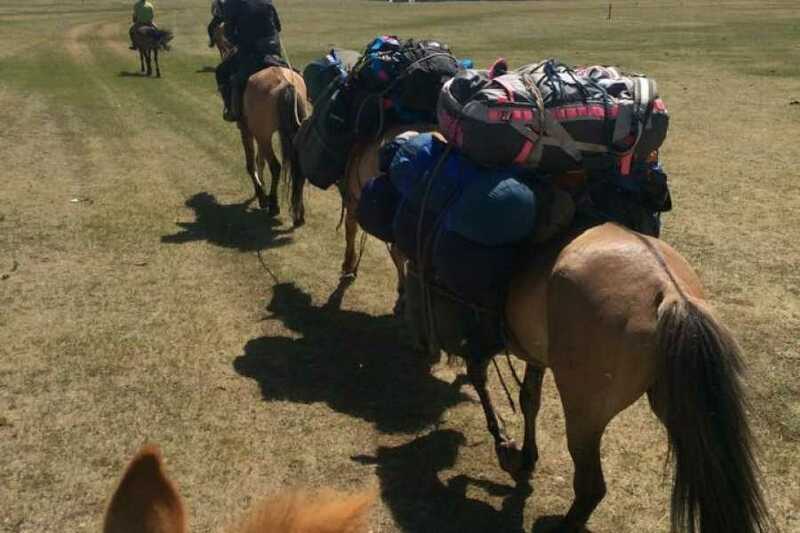 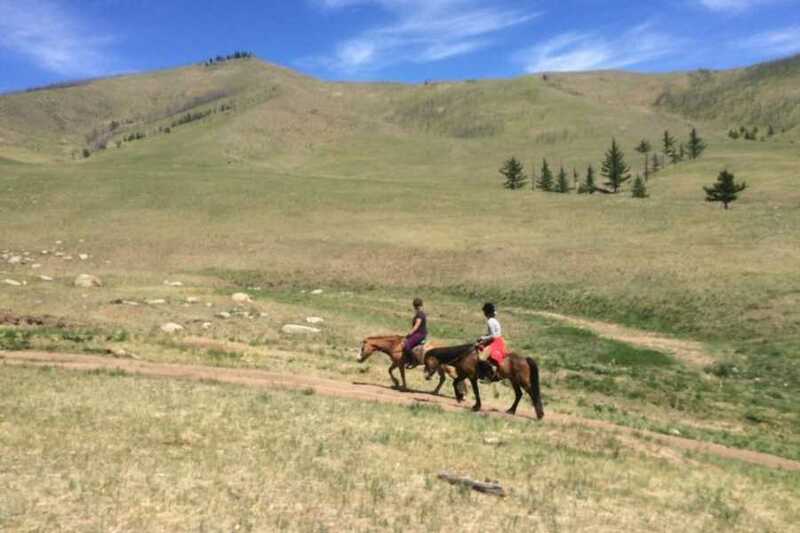 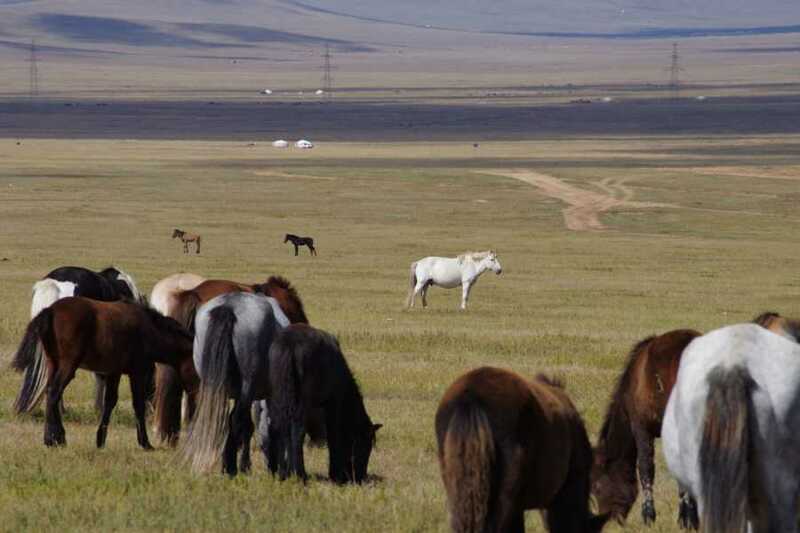 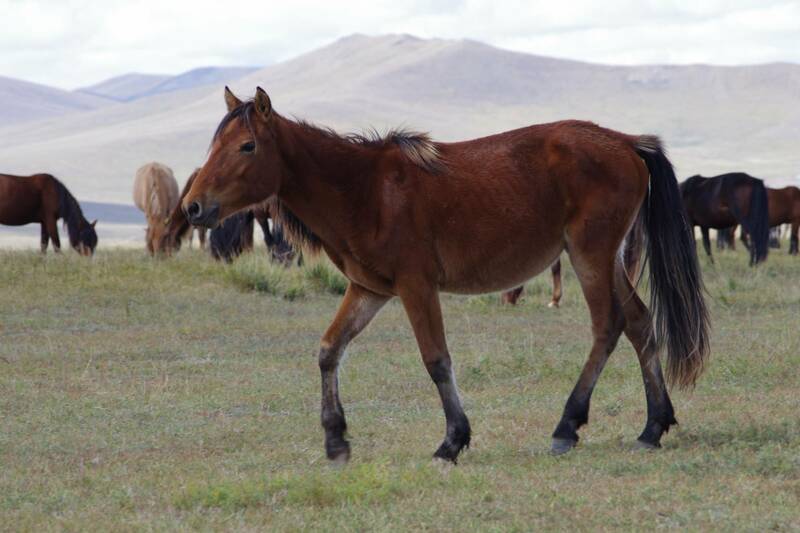 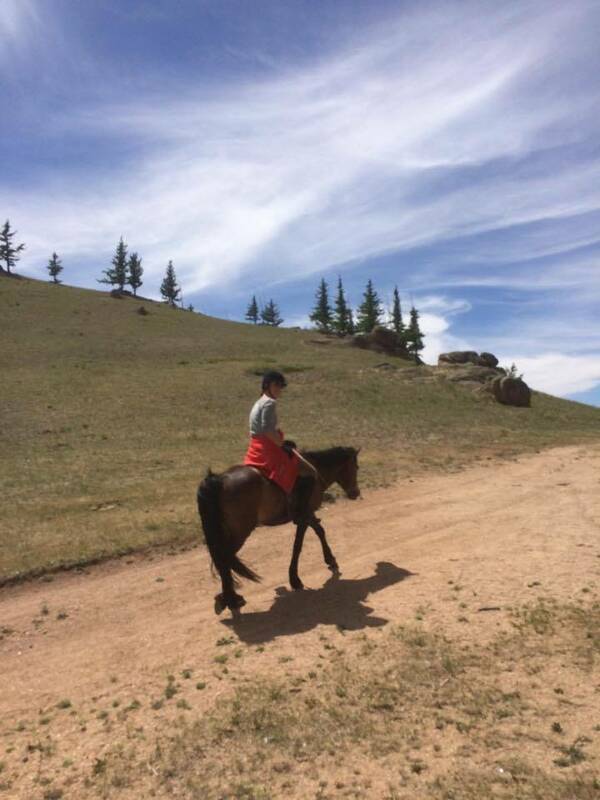 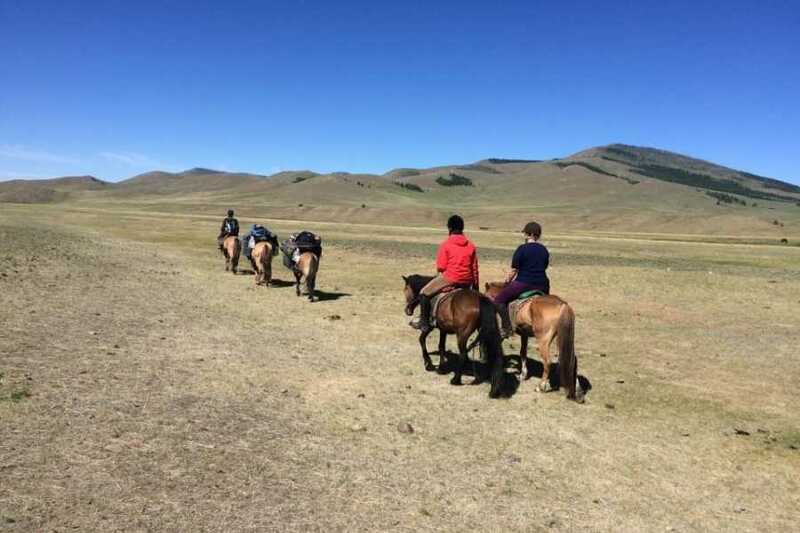 Ride horse and look after sheep and goats like Mongolian herder. 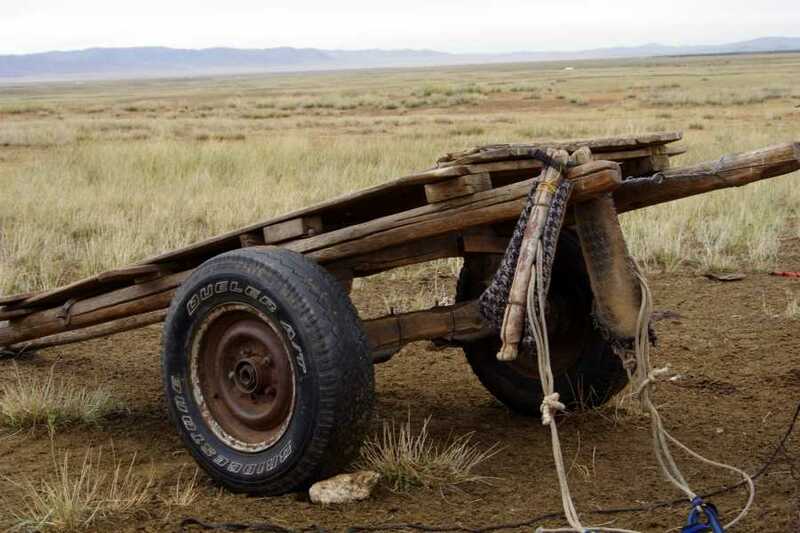 Transfer to the station or airport. 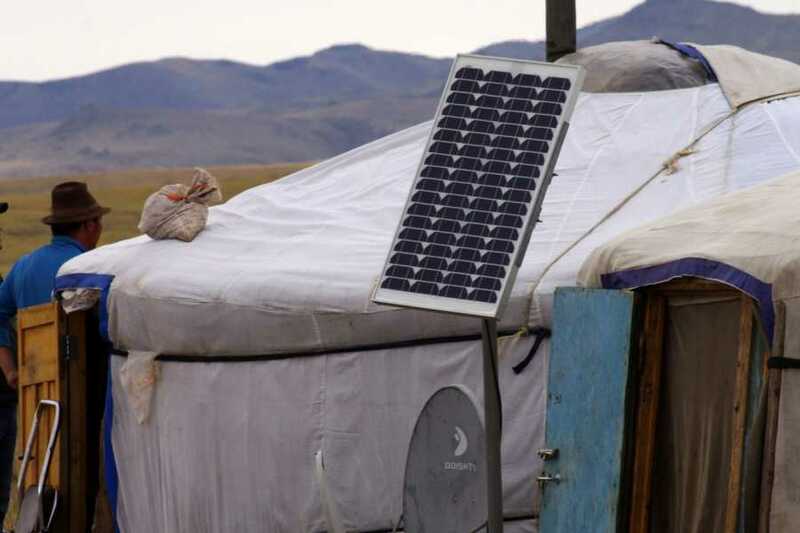 Stay in the traditional yurt next to nomads. 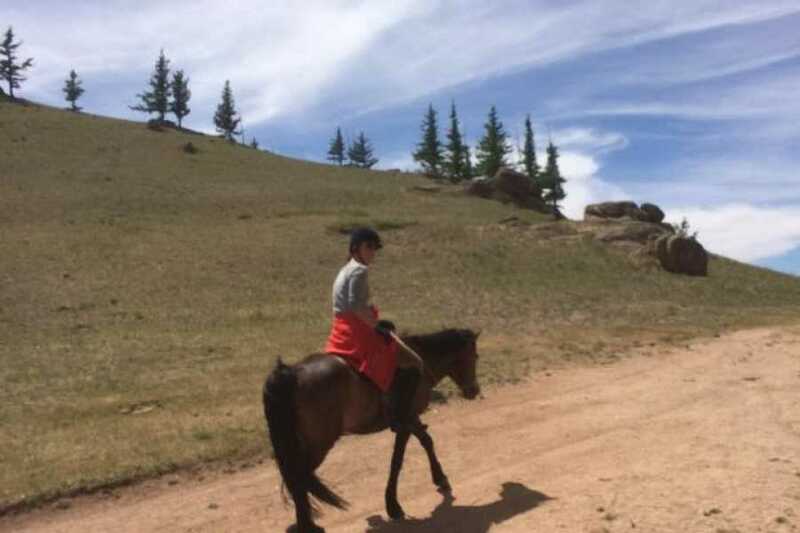 Horse riding for 2 days. 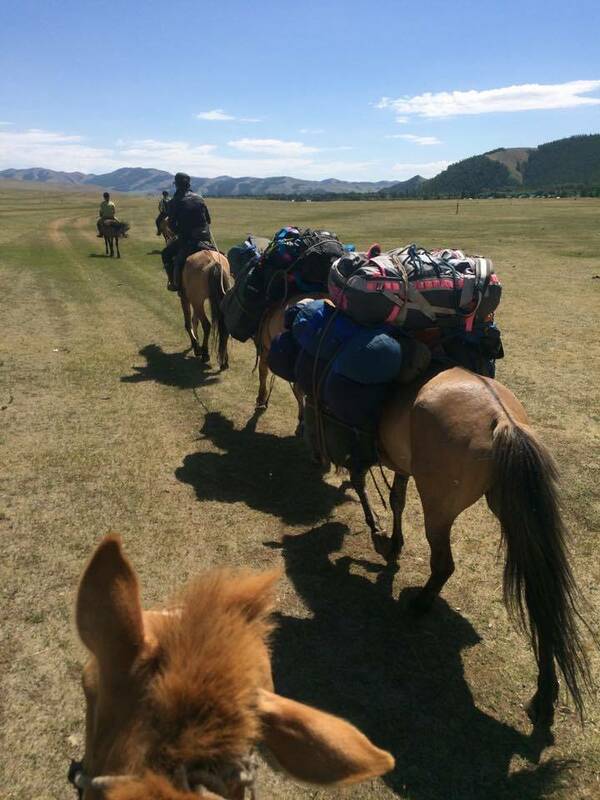 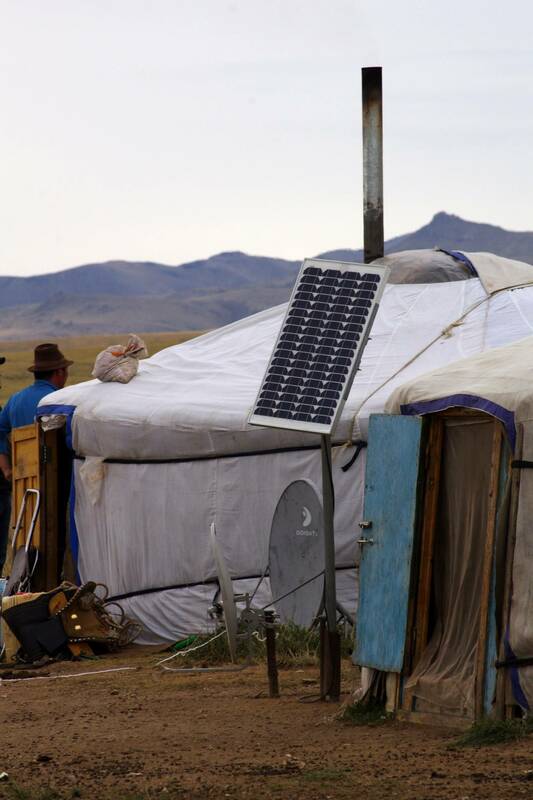 Experience nomadic way of life in XXI century nowadays.